Thanks to regular Shadowplayer Levi Stahl for alerting me to this one. It is just barely possible that I wouldn’t have happened to check the latest developments in the Barbie line in time to discover this fabulous Christmas gift idea. Green may be a difficult colour to wear, but you can accessorise with savage ravens. I’m trying to work out if this is some kind of honour for Tippi Hedren, or a day that will live in infamy? I think it’s just another thing that’s too dumb to think about. Although a companion piece of Melanie Griffith being mauled by a lion might be good. Wait, ROAR was photographed by Jan de Bont? To think, one good CHOMP could have spared us TWISTER. SPEED II. THE HAUNTING. I have to stop thinking about Jan de Bont’s career now because it’s making me ANGRY AT LIONS. The Cineastes de Notre Temps series of documentaries should really be released on a big box set with lots of subtitles (no doubt somebody will write in and tell me they HAVE been, which will do me no good because I can’t afford to buy such a thing anyway). The filmmakers profiled are a well-chosen, varied bunch, and still well-regarded today. 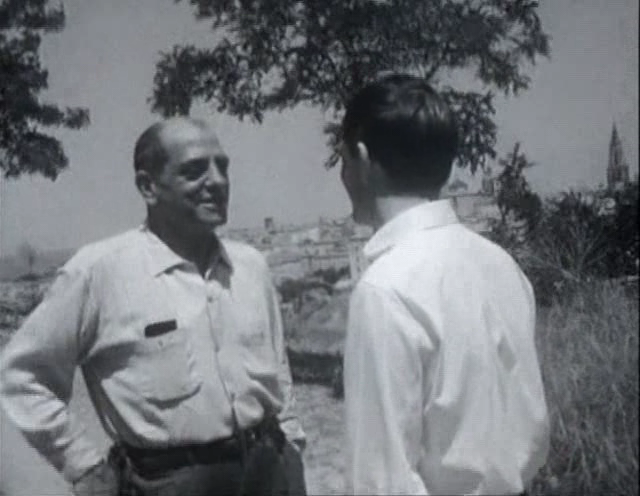 Alas, the copy I’ve obtained of the Bunuel interview is a truncated one, taken from a Criterion DVD. I always get frustrated when DVDs include segments of documentaries instead of the whole thing. I can’t believe that 38 mins of this film were massively cheaper to buy than the whole hour would be, and so what if that meant spreading the extras onto a second disc? A blank DVD costs like 10p or something. 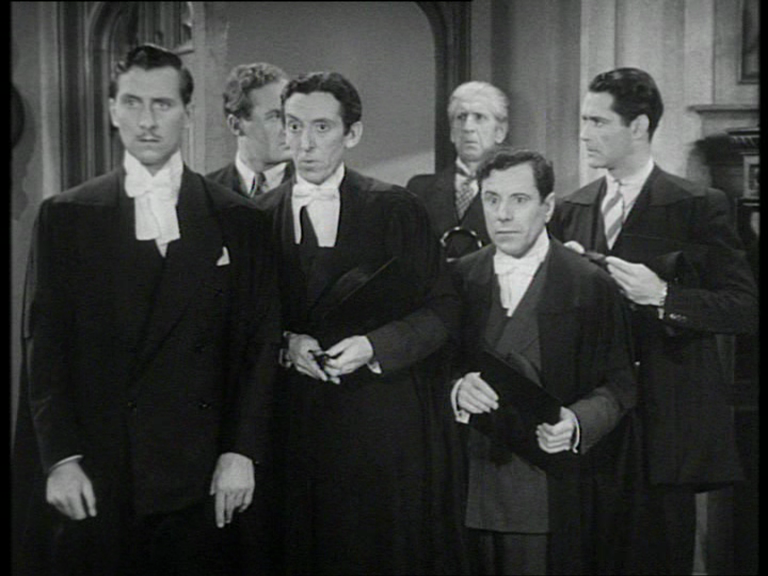 But, the film is a splendid one with a fine supporting cast of interviewees, and Don Luis himself a fascinating, mercurial figure. What’s especially enjoyable is the way his own filmmaking ethos emerges during interview. 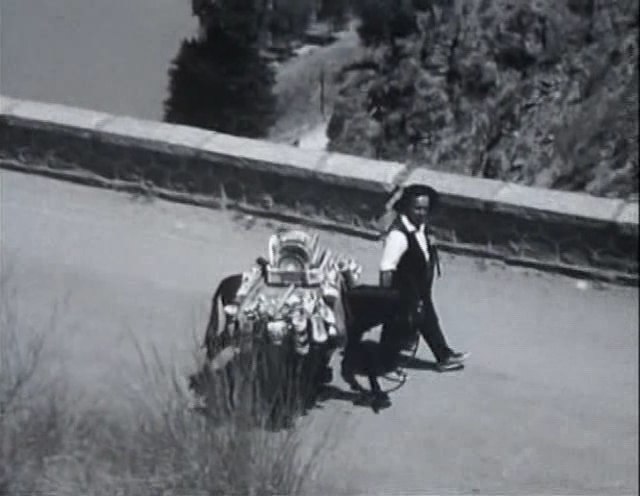 Atop a hill overlooking Toledo, he’s asked about UN CHIEN ANDALOU, but interrupts his answer because a bus is passing. You couldn’t have such an interruption in a drama, unless it’s the roaring off-screen train noise that drowns out essential plot explication in THE PHANTOM OF LIBERTY. But the interviewer assures Bunuel that the bus isn’t a problem for this movie. Seconds later, a donkey starts braying furiously from somewhere outside of frame, perhaps bent on vengeance for its slain brothers in UN CHIEN ANDALOU and LAS HURDES (LAND WITHOUT BREAD). “And here it is,” says a helpful V.O. by Michel Piccoli as the donkey is shown passing: a Bunuel shot in a Robert Valette documentary.